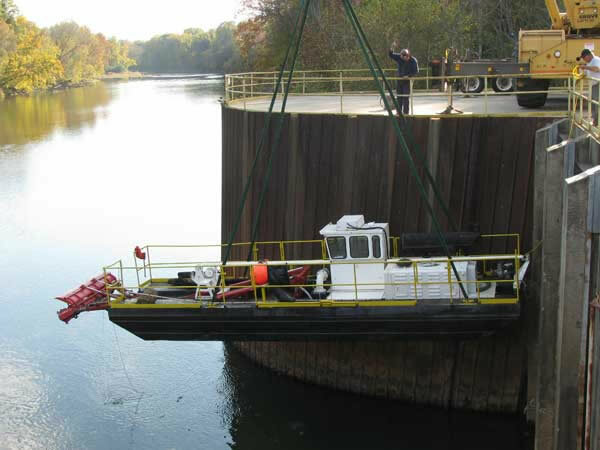 Our fleet of completely portable, GPS-equipped hydraulic dredges are equipped with the latest cutter, suction, and auger equipment for the fast, efficient cleanup and reclamation of harbors, reservoirs, pits, ponds, lagoons, intake basins and retention areas. 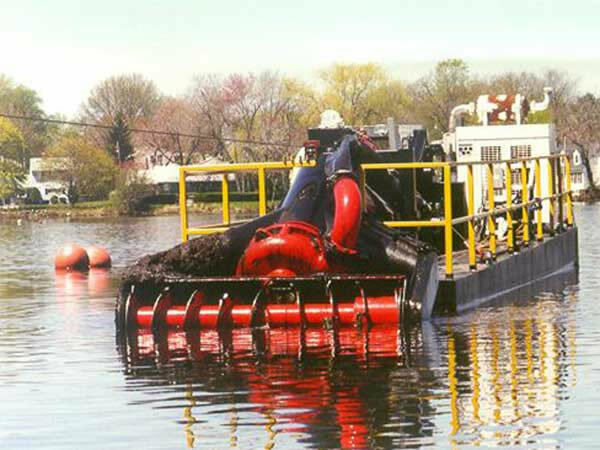 Capable of reaching depths of 32 feet, we can remove as much as 2,000 gallons of sludge or sediment per minute and up to 300 cubic yards per hour. The slurry of solids and liquid generated by the dredging is pumped through a pipeline to a disposable location on shore, that may be a tanker truck, mix tank, geotube, or spoils area. 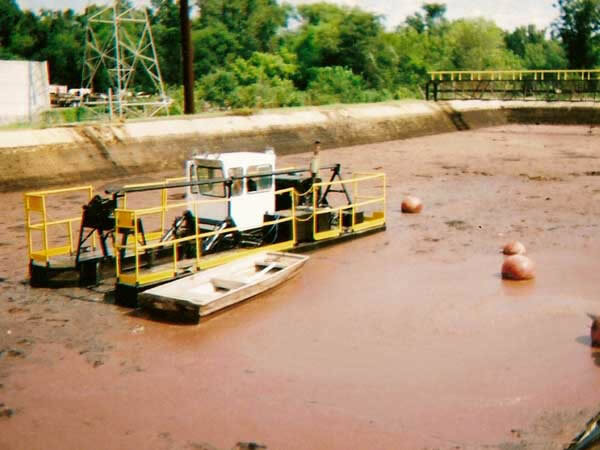 Depending on the distance from the dredge to the disposal location, an in-line booster pump may be required to keep the material flowing properly, which can be specifically matched to the project being performed.